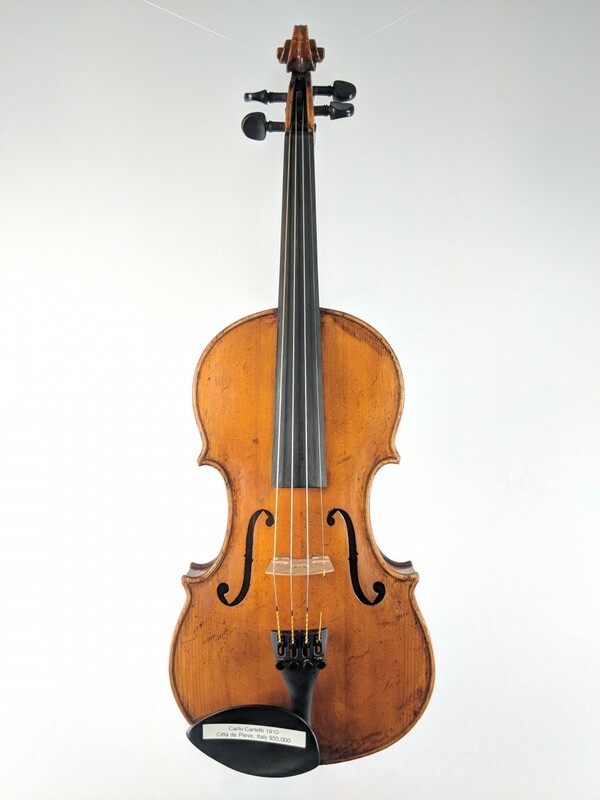 Carlo Carletti (1873-1941) of Pieve di Cento, Italy, was the first in the Carletti family of luthiers. 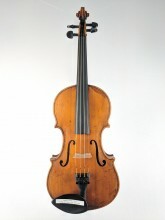 A student of Raffaele Fiorini, some of his instruments can be mistaken for those of Fiorini. Following Fiorini's death, Carletti worked closely with Augusto Pollastri. Click the button below to add the Carlo Carletti violin 1910 to your wish list.